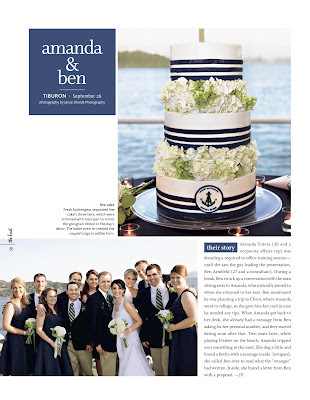 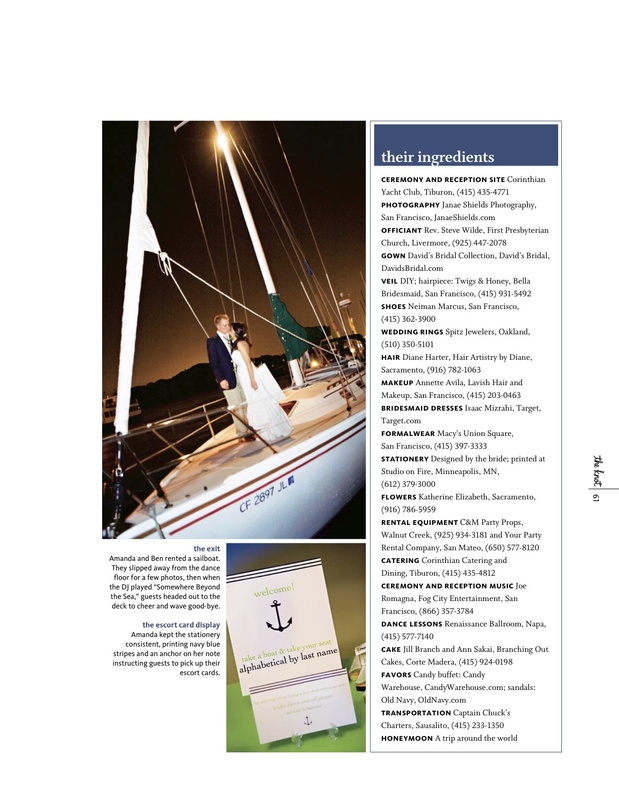 One of my favorite wedding magazines, The Knot Northern California, is currently featuring Amanda and Ben's lovely nautical themed wedding. 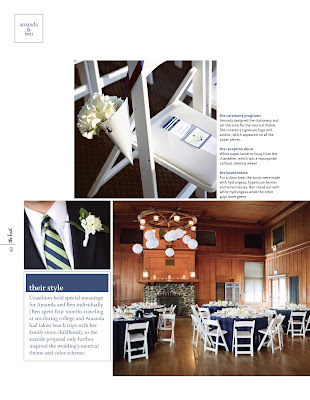 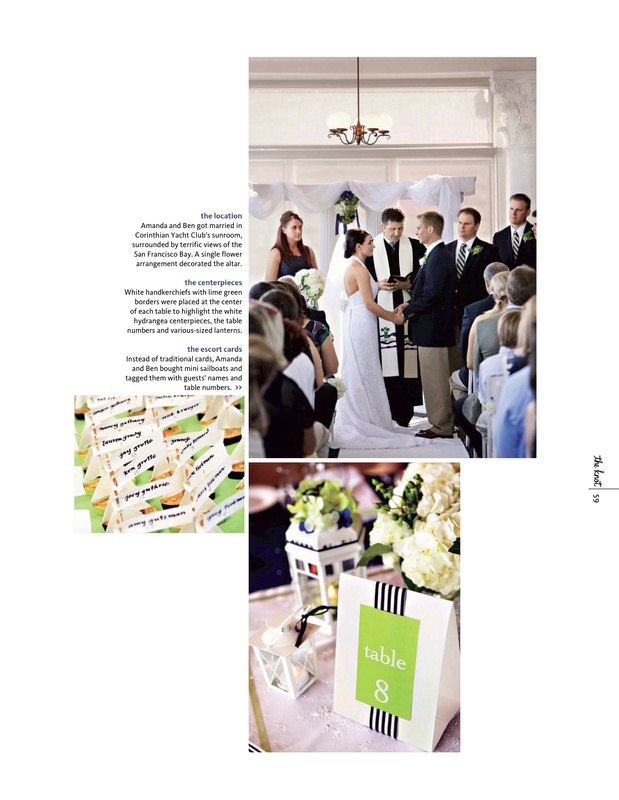 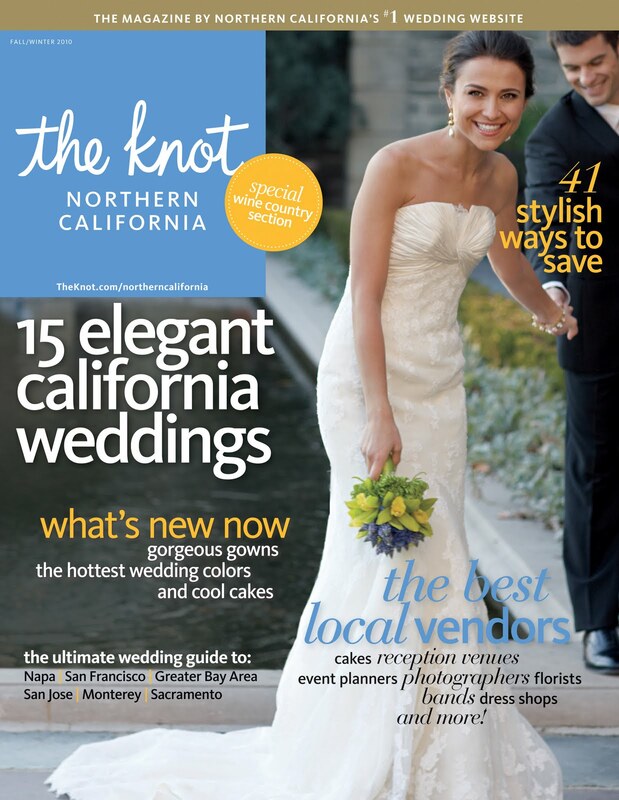 The article can be seen in The Knot Northern California Fall/Winter issue on newsstands now! !